DECATUR, IND. 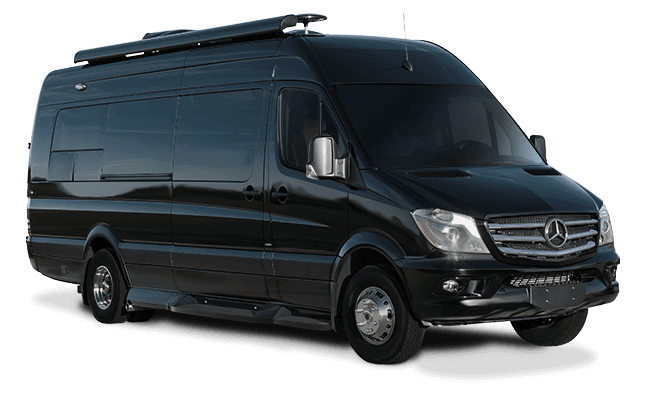 (Thursday, September 17, 2015) – Fleetwood RV, a leading manufacturer of Class A motorhomes, today announced plans to unveil a new product to the Fleetwood line at the 2015 Elkhart Dealer Open House, September 22-24, in Bristol, Ind. The returning, product-unveiling will be just one of a number of items on Fleetwood’s agenda for Elkhart Open House. 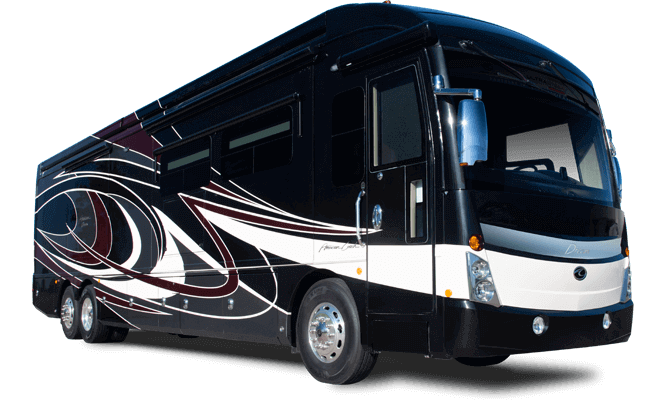 Dealers and the media are invited to visit the Allied Recreation Group display to see the debut of Fleetwood’s newest product and the 30th Anniversary Edition for Bounder. In addition to a new location and larger overall product display, dealers can also expect to see new floorplans for the 2016 Bounder and 2016 Storm. The Allied Recreation Group display hours are from 9 a.m. to 5 p.m., Tuesday, September 22 through Thursday, September 24. The tent will be located at the RV/MH Hall of Fame, 21565 Executive Parkway in Bristol. Visitors may enjoy a complimentary Bloody Mary and gourmet breakfast bar from 9 a.m. to noon each day. 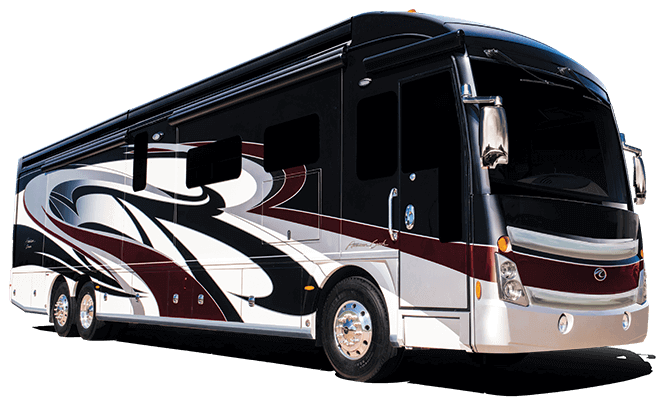 For more information about Fleetwood RV, please visit fleetwoodrv.com.